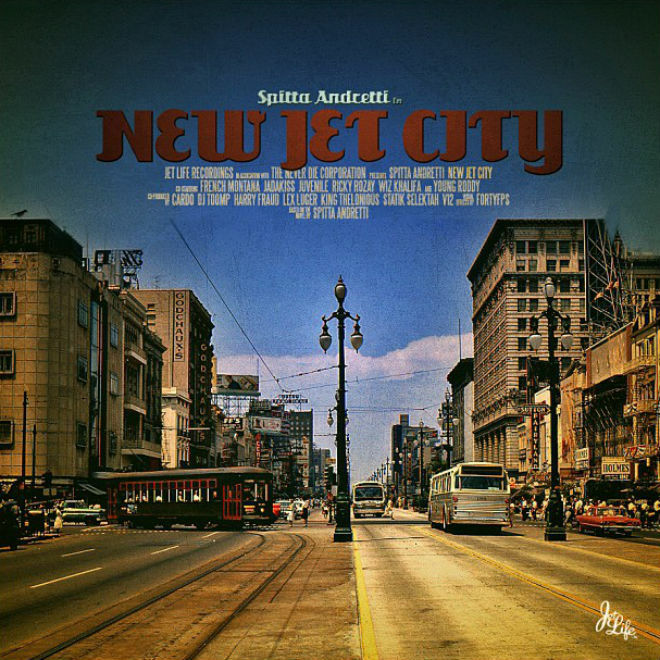 I still think that Curren$y is one of the hardest working rappers in the game, because here we are again with a another new mixtape called New Jet City. 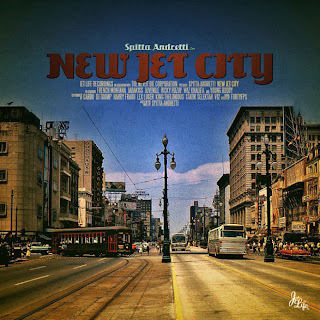 Yet, it takes more than just releasing new material all the time, it actually has to be consistently good and that is something that Spitta does. You also know the New Orleans rapper is respected and popular, when in one day of release on Datpiff he hit over a 100k downloads. The tape finds Curren$y on 14 new tracks featuring Rick Ross, French Montana, Juicy J, and a few more. Stream and download below.